Australian wine is renowned and quite famous in parts of the world by enthusiasts. 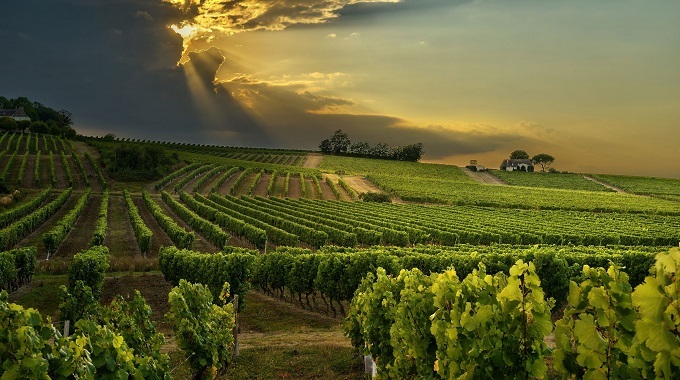 Being such a large country geographically, we are blessed to have vast lands and a range of different climates, meaning a variety of wines can be grown. In the October’s issue we have talked about 4 of the largest wine districts in Australia. This time let’s take a tour to our 5 most amazing wine districts in Australia that you might have missed all these time! Based in the Pyrenees ranges in Victoria, this region has come to be quite esteemed by wine connoisseurs from the area and has arguably become more famous than the other ranges. So while it might not be as undiscovered as some of the others on this list, it’s not exactly the first wine district out-of-towners visit when they venture to Victoria. It is also rather young compared to some of the better-known regions in the state, having been established in 2000. That said, tourism in the area remains substantial and the 40+ wineries operating here produce spicy, full-bodied Shiraz and cabernet varieties as well as the odd sparkling wine. The quality of the yields has a lot to do with the altitude of the rugged Pyrenees ranges, which range between 300 to 750 metres. The beauty of these ranges is also a highlight, with gorgeous mountain views, patches of iconic Australian gumtrees and uneven fields everywhere you look. Less than an hour south-east of Adelaide, essentially on the sea, is one of the smallest and under-appreciated wine districts in South Australia known as Langhorne Creek. It is as well hidden as any wine region in the country, despite having achieving success at various national and international wine shows. The exceptionally flat, futile and rather damp land produces softer wines than neighbouring regions. Langhorne Creek has been praised on numerous occasions by popular winemaker Wolf Blass, who used to produce from this region in his blends. Langhorne Creek also has a rich history, with the first winemakers settling here in the 1850’s and many of the wineries are family owned and operated since this time. With the first winery propping up in the area in 1851, Clare Valley is actually one of the oldest wine regions in Australia. It is also considered by some to be the most picturesque with It’s unique combination of bushland, green, hilly meadows and 19th century stonework. This makes it one of the best areas to enjoy a meal or even to drive through. In addition, there are numerous historical sites that date back to the early settler years. Located in the mid-north of the state, Clare Valley is renowned for Rieslings with cool nights and warm days in the summer making for the perfect conditions. Despite this, it has a range of grape varieties including Merlot and Sauvignon, which is grown in greater quantity than Riesling. The Cowra wine district covers just 1,250 square kilometers, spreading across the Lachlan Valley and the town of Canowindra, among several others. But what it lacks in geographical size, it more than makes up for in character. 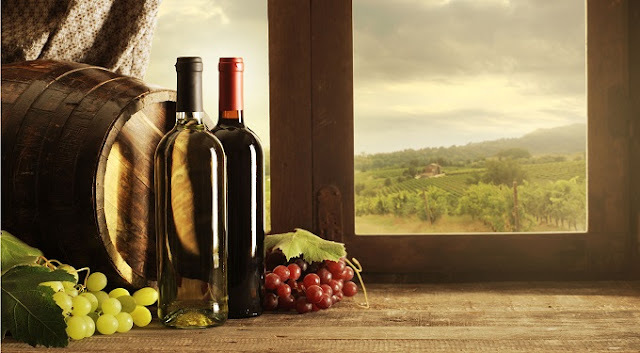 In recent years, the region has become well-known for it’s emphasis on organic wines, which are produced without the use of artificial materials, preservatives and pesticides. Many industry players in the region have also taken steps towards promoting sustainable agriculture and winemaking practices, making the Cowra district one of the leaders in these fields. 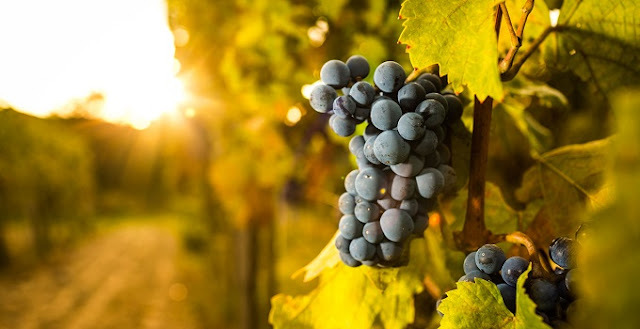 The 40 vineyards in the district also produce amazing tasting wine, having taken numerous awards and being praised by critics all over the state. Four wines coming out of the region were listed in renowned wine writer James Halliday’s recent top 100 wines of NSW. Add to that the fact that Cowra produces many different varieties - including Chardonnay, Shiraz, Semillon and Cabernet Sauvignon - and you have a little something for everybody. 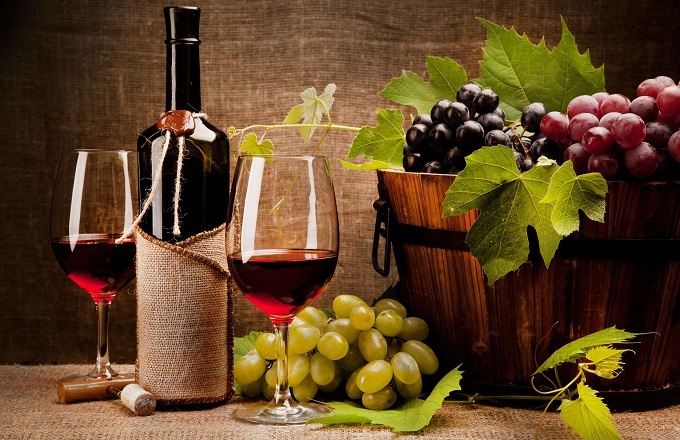 You can also enjoy great food to go with your perfect wine while vising this must-not-be-missed wine district. To find the best food and wine you can visit Taste Canowindra, and enjoy the atmosphere! Situated at the coast of South Australia, Kangaroo Island understandably might not even be on your radar when it comes to wine tourism, especially if you’re living interstate. However this quirky wine district makes for an amazing day trip if you happen to find yourself in the area. Since the 1830’s, winemakers have grown a wide range of grapes from Chardonnay to Shiraz and just about everything in between. Despite this, the area wasn’t officially named a wine district until 2001. There are currently roughly 30 wine growers across 200 hectares, producing a typically fruity brand of wine. There is also a great deal of wildlife throughout the district and if you do have a chance to hop across, we’d highly recommend Emu Ridge Eucalyptus, which not only offers wine tastings but is also the home of a range of orphaned animals. Keep an eye on our blog, as we’ll be discussing more not-to-be-missed wine districts in the coming months and keep you up to date with what’s happening in Canowindra! How to Choose the Best Party Theme to Make Your Event Spectacular! What Is It Like To Dine At These Weirdest Restaurants In The World? Copyright: taste Canowindra. Travel theme. Theme images by nicodemos. Powered by Blogger.